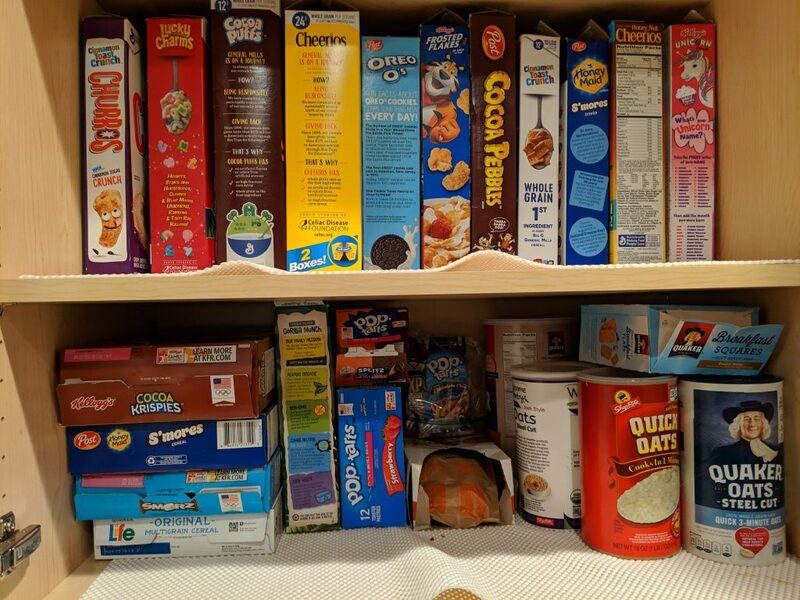 A critical EEO-1 update and let’s revisit my Bloggerdome cereal rankings. The struggle is real! The cereal needs its own post. That’ll be tomorrow. As for the EEO-1’s, earlier this month I blogged here about a federal court decision that paved the way for collection of employee pay data as part of the EEO-1 submission process. The White House Office of Management and Budget had previously nixed that reporting requirement. That led to many HR professionals doing their happy dance, err, happy dance. But, even with the recent federal court decision, neither OMB nor the U.S. Equal Employment Opportunity Commission had committed to requiring employers to submit this information as part of their EEO-1s. So, yesterday, the same federal court that lifted the stay on the collection of employee pay data told both EEOC and OMB that they have until April 3 to tell employers if they’ll have to report pay information in this year’s EEO-1 reports. This according to multiple reports (1, 2, 3). The EEO-1 deadline is May 31. Although, one possibility is that the EEOC/OMB will extend that deadline to provide more time for employers to compile and provide this information. In the meantime, I’ll have an update for you early next month.